In 2005, we were proud to become franchisees for KFC in both Austria and Slovakia, a world famous brand with a much-loved product. Over the years, we have applied our operational expertise and sincere approach to hospitality to the 9 stores we operate in the region. In 1930, Colonel Sanders began serving his 'southern style' fried chicken from a roadside motel in Kentucky. Over the years a network of franchises grew across the USA, and in 1965 the first UK restaurant was opened in Preston, Lancashire. 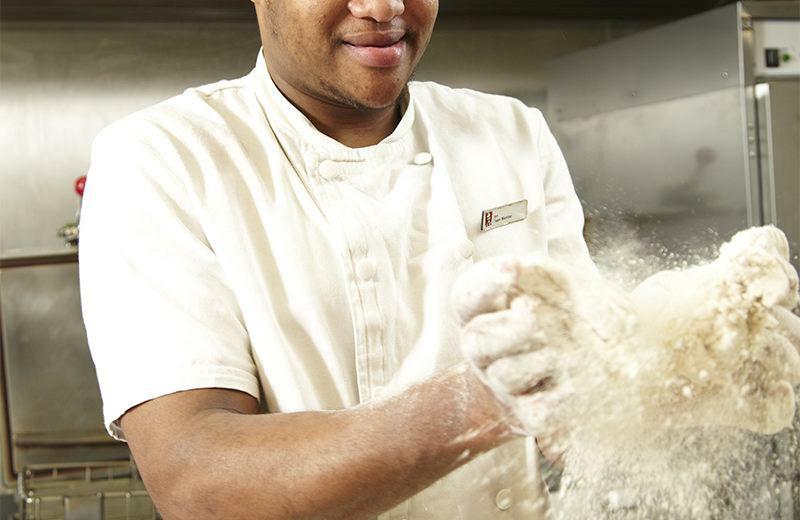 KFC takes seriously their responsibility to look after their people, creating a fun and supportive working environment and employing a diverse workforce that reflects the wide range of communities they serve. 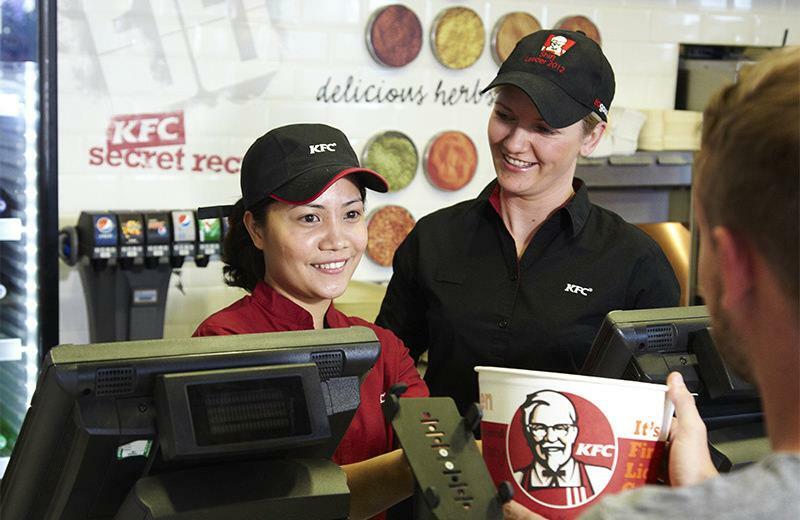 Passionate about responsible, sustainable sourcing, KFC encourages their workforce to support local initiatives as well as a range of international causes including the United Nations’ World Food Programme. In 2015, KFC founded Add Hope, a charity foundation created to support vulnerable children which is funded through the sale of KFC Add Hope promotions and donations in KFC restaurants. For more information about KFC, visit their website.